Due to a threefold increase in demand for exorcisms in Italy alone, and concerns about the skill level of today’s exorcists, the Vatican is planning to hold an international conference next month aimed at training more priests to meet the demand. 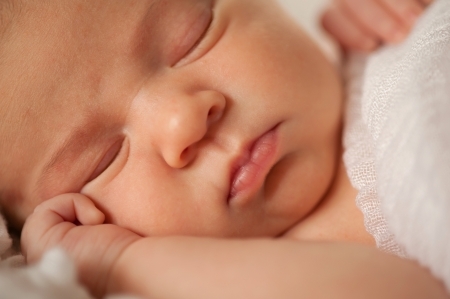 A South Carolina Senate panel voted in favor of a bill, known as the South Carolina Personhood Act (S.217), that will not only outlaw all abortion in the state but is aimed at setting the stage for a direct challenge to Roe v. Wade. By virtue of our baptism, all of us are called to mission that has both an exterior and an interior quality. God intends for us to be the salt of the earth and the light of the world. We are to bring His word, His love, His healing to His people. Each of us is called to be a conduit of the Divine Life in the world in which we live. That is the exterior mission we have been given. But, in order to accomplish this holy task, we need to bring everything within us into conformity with the Father’s will. Our words, our deeds, our actions, our attitudes, our hopes, our dreams — everything needs to be brought into right order according to God’s holy plan for mankind. Our fundamental vocation as baptized Christians is to holiness of life. And, as Our Lord Himself shows us, this comes about through union with God. If He who was perfect went into the desert to be prepared for His mission of redemption, then how much more do we, who are imperfect, need this time of preparation as we seek to fulfill our mission as the sons and daughters of God? Few of us will be called to spend forty days and forty nights in the desert. And most likely none of us will be called to the rigorous asceticism of the desert fathers. But, through the liturgical season of Lent, all of us are called to a desert experience. In her wisdom, Holy Mother Church offers us this season to spiritually retreat from the distractions of the world and focus our attention on the great gift of our life in Christ Jesus. It is a time for each member of the Mystical Body to consider our holy union with Christ in the Father. It is a time to nurture our relationship with God even as we consider the treasure of our redemption. 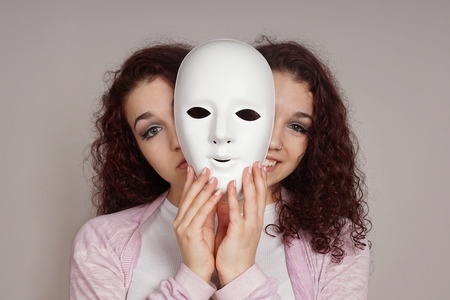 There’s a little bit of Jekyl and Hyde in all of us. The inclination to choose wrong over right is a personal battle everyone has had to fight since Adam and Eve made the original “bad choice” by opting out of paradise for nothing more than one lousy apple. This first withdrawal of Jesus to a place of stillness was but the beginning of a life-long habit. At key moments throughout His life, the Son of Man retreated into the solitude (cf. Mt. 14:23-24; Mt. 26:36, 42, 44; Mk. 1:35; Lk. 6:12; Lk. 9:28); there in the stillness of the wilderness, He communed with His Heavenly Father, and drew from Him the strength and the fortitude needed to fulfill His mission. 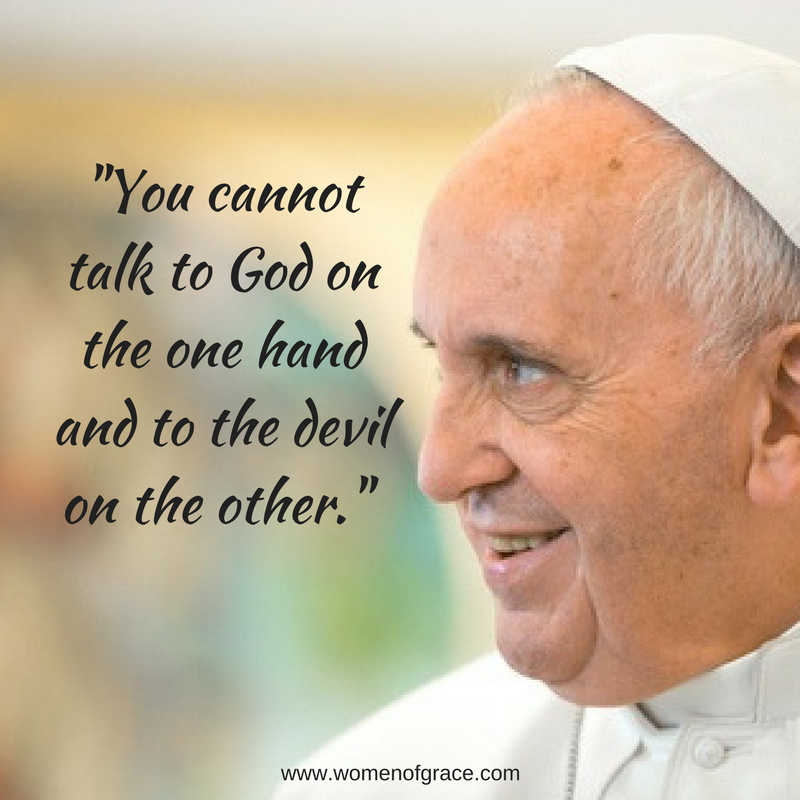 In so doing, Our Lord teaches us much about conforming our lives to the Father’s will. 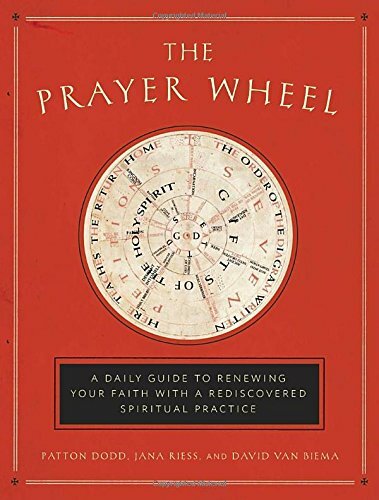 In the early centuries of Church history, many holy men followed the pattern set by Jesus. For weeks or years — a special few for a lifetime — they went to the wilderness to detach themselves from the distractions of the world and enter the solitude of the heart. In the austere silence of the desert and amplified stillness of the soul, they sought communion with God: a continuous awareness of His presence about them, among them, and in them. Through this union, they yearned to make the whole of their being a conduit of the Father’s love, a receptive channel through which divine charity could flow into the lives of others. The “desert fathers,” as they came to be known, knew that the call to the desert was a radical call. The desert would allow for no pretense or disguise, no haughtiness or pride, no shortcut or delusion. It was a call to radical simplicity and radical integrity. It was a call to hard living, self- restraint, and unyielding mortification. It was a call to fortitude and steadfastness, perseverance and strength. It was a call to vigilance, and a call to honesty, truth, and humility. The wilderness offered no hiding place. All lay bare and exposed in the barren desert. For the desert dwellers, the external perils of the wilderness were mirrors of their interior struggles. The barren environment represented man’s impoverished condition and need for a savior. The wild beasts were reminders of unbridled passions and heinous sin. And the restless spirits who roamed the arid wasteland were Satan’s pawns, tormenting and tempting the beleaguered and the unaware. Yes, the desert offered countless opportunities to develop virtue while wresting vice. And, when God’s grace met with man’s cooperation, the desert became the furnace in which fire-tried holiness was forged. In a hard-hitting homily given at Casa Santa Marta last Friday, Pope Francis warned the faithful about “fake fasting” which is the work of the inconsistent Christian who goes to great lengths to fast and appear virtuous while despising others and continuing to engage in quarrels and disagreements. Study the Bible with a Renowned Scholar – in Your Own Home! For many Christians around the world, the Lenten season is a time for devoting more attention to spiritual reading, particularly the Bible, which is why a new bible study, hosted by renowned Scripture Scholar Fr. 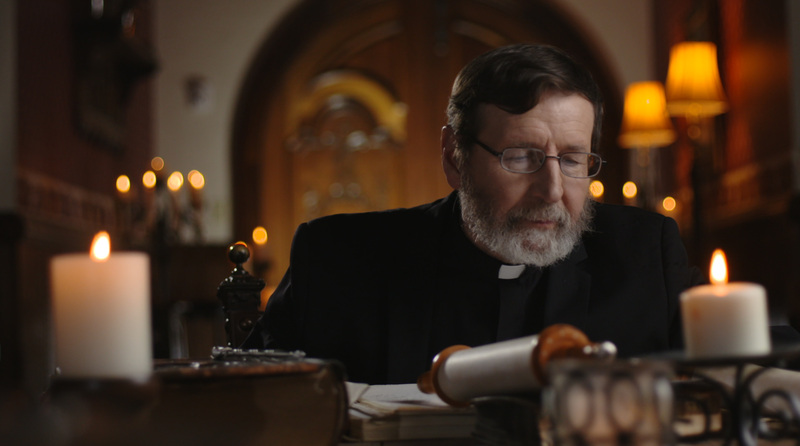 Mitch Pacwa, S.J., which airs on EWTN beginning March 6, is the perfect way to fulfill this desire – and in the comfort of home. Christian scholars continue to be baffled by a circular diagram etched upon the cover page of an 11th century manuscript of the New Testament Gospels. Who designed it? How was it used? Could it be useful for Christians today? 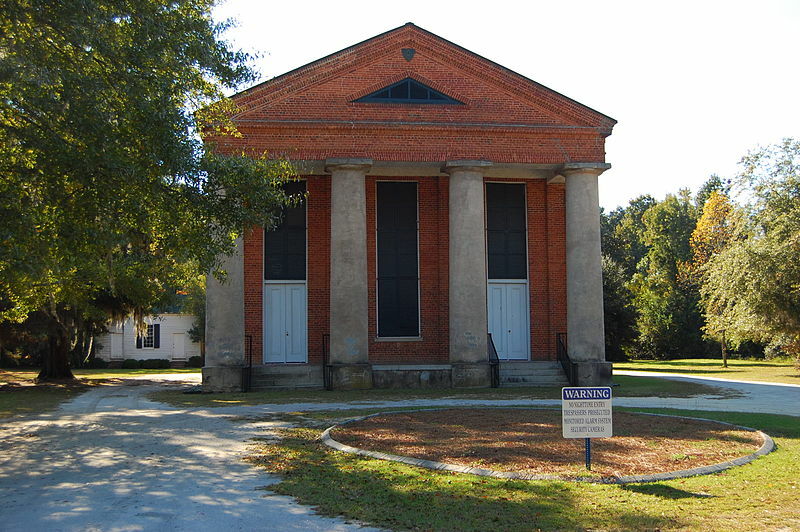 The historic Salem Black River Church in Mayesville, SC was vandalized in September, 2017. (Photo courtesy of Wikimedia Commons by efy96001). Christian churches in South Carolina are on alert after an alarming increase in the number of attacks vandals who have been scrawling overt Satanic messages on their signs and buildings, with the latest attacks occurring this past weekend. The season of Lent is very much upon us! 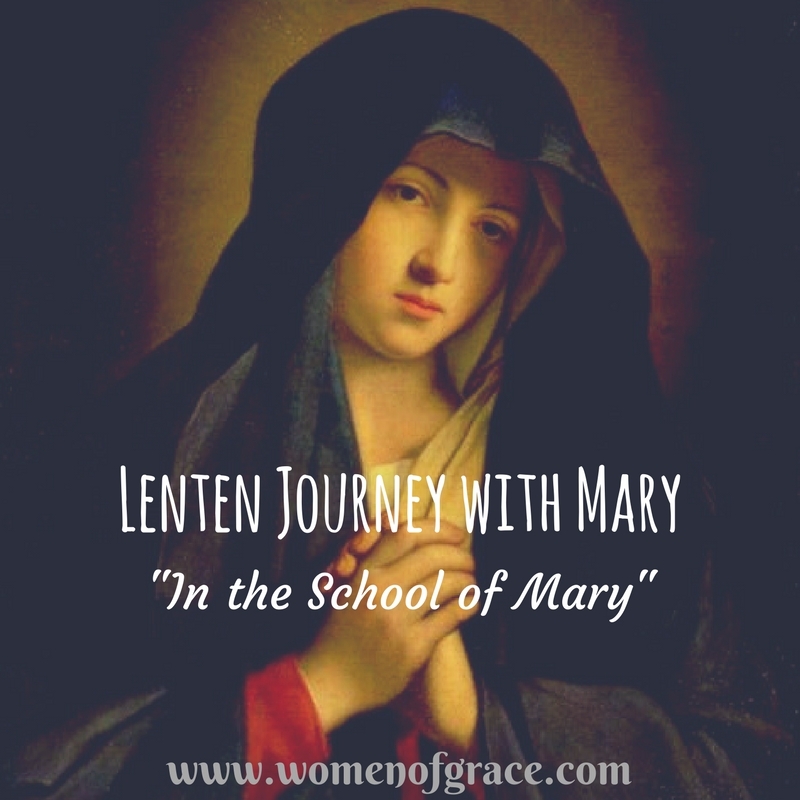 In the Catechism of the Catholic Church, we read “By the solemn forty days of Lent the Church unites herself each year to the mystery of Jesus in the desert” (§540, see Matthew 4: 1-11). In Matthew 4:1-11 we read the passage in which Our Lord fasted for forty days and forty nights in the desert, being tempted by the evil one. 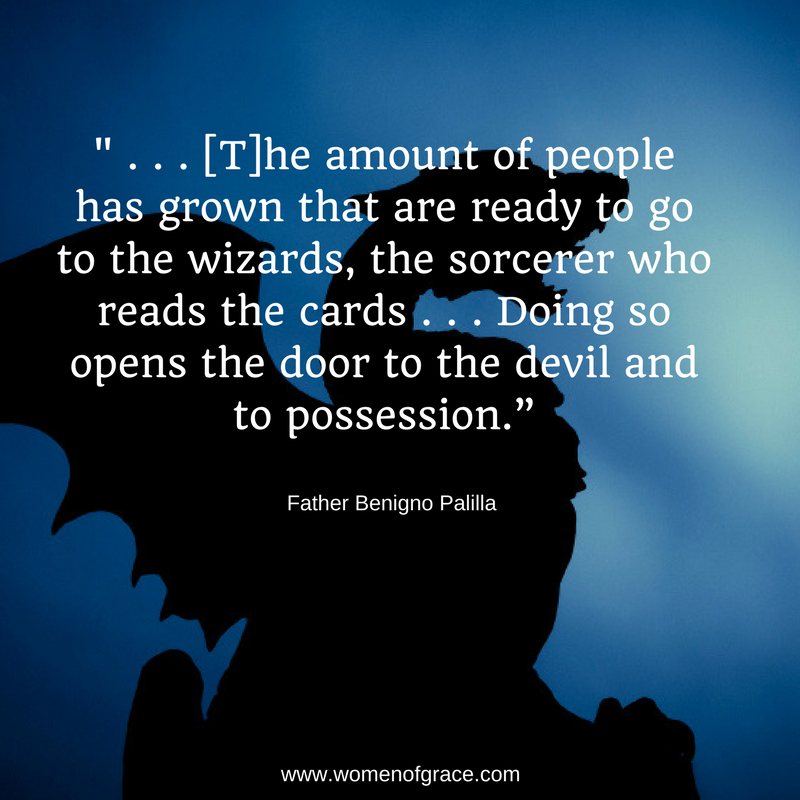 The devil strives to lure Him with three of the great temptations – pride, presumption, and lust for power – and yet, he is no match for Our Lord. Jesus defeats him by trusting God, knowing truth, and remaining steadfast – three counterattacks to temptation that lead to victory. Our Lord banishes the evil one and is ministered to by the angels. 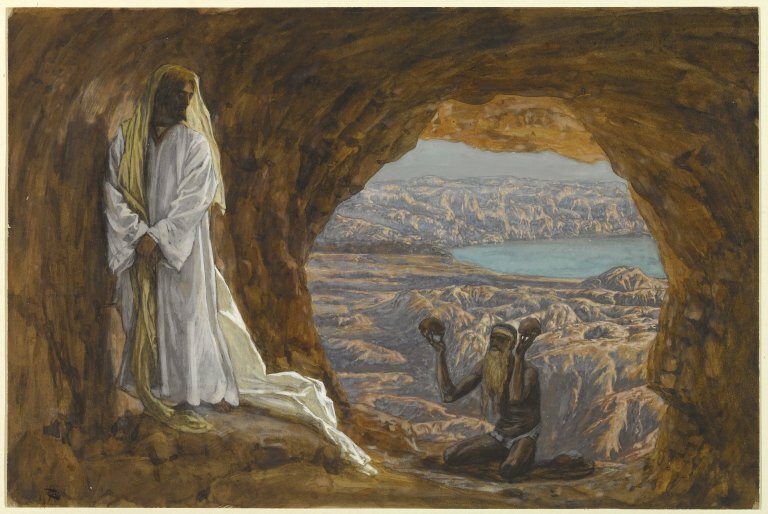 This account of Jesus’ temptation in the desert gives us much to ponder. But, its relevance to the liturgical season of Lent is especially poignant. Pope John Paul II stated, “It can be said that Christ introduced the tradition of forty days fast into the Church’s liturgical year, because he himself ‘fasted forty days and forty nights’ before beginning to teach. By this Lenten fast the Church is in a certain sense called every year to follow her Master and Lord if she wishes to preach his Gospel effectively.” (General Audience, Feb. 28, 1979).